Vaporizers offer more control. Some models come with the variable voltage feature that controls so many aspects of the hit and the vapor production. Vaporizers work with e-liquid. Using nicotine liquids not only saves you money as opposed to cartridges, but they come in thousands more flavors with our option of custom blending. They have excellent flavors, which come through better when vaporized, and having the control of filling them yourself is an added benefit. You have a greater level of performance with vaporizers. From larger quantities of vapor to smoother, stronger hits, and longer battery life. Style. You know you love hot-looking products. Vaporizers offer so much more style than basic e-cigs, which tend to look just like traditional cigarettes. Advanced personal vaporizers are simply much cooler-looking. You can customize vape pens in so many ways. 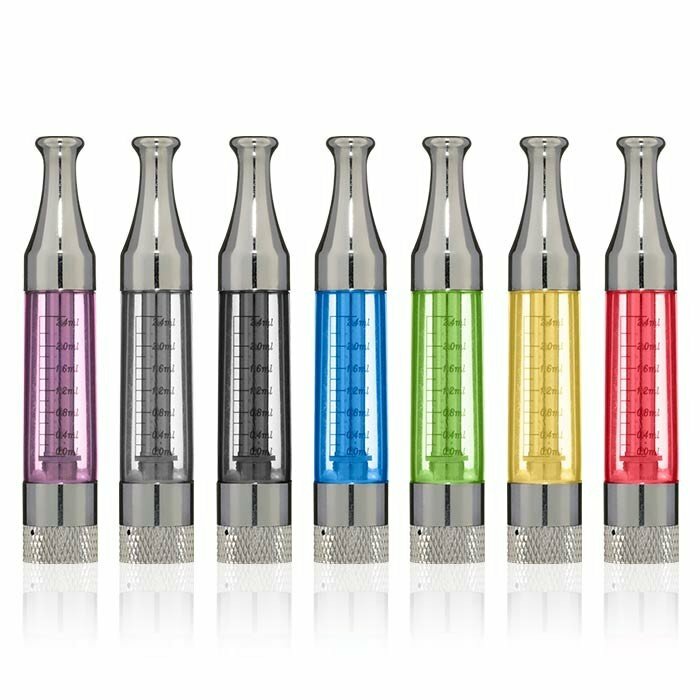 Vaporizers can work with different tanks, different mouthpieces, atomizers; if you choose a model with variable voltage you can control the level of vapor production with your hits. Batteries come in different power levels as well, and you can go with more or less power if you choose. In the end, you get to control and tweak how your model performs; that’s the beauty of using a hi-tech vaporizer. So are you ready to try vaping with an advanced vaporizer now? If so, mosey on over to our website and have a look at all of the incredible products we got to take your vaping to the next level! Let’s Clear the Air, Shall We? Gift Guide: Get Ready For Valentine’s Day!